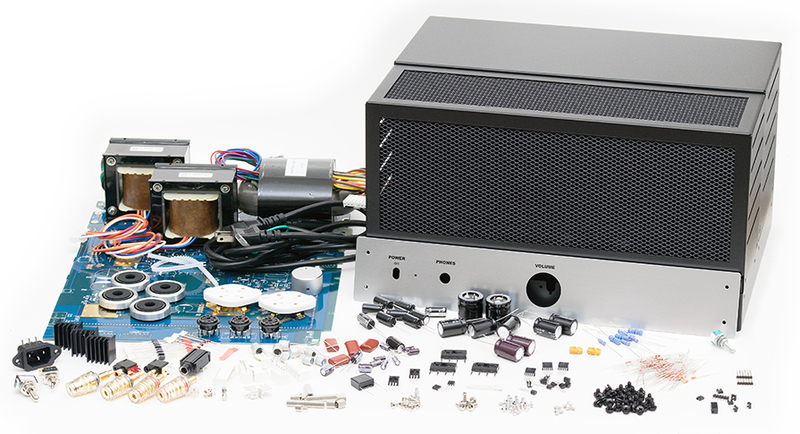 In eternal pursuit of amazing sound quality, Elekit has updated and improved its amplification power and feedback circuitry with the 300B SE Tube Amplifier Kit TU-8600. What they developed is an amp with stunning sound quality and super low noise that can also be used with headphones. Utilizing a high-efficiency, low magnetic flux leakage R-core, the rectifier consists of schottky barrier diodes that require shorter recovery time, resulting in a reduction in even negligible noise spikes. 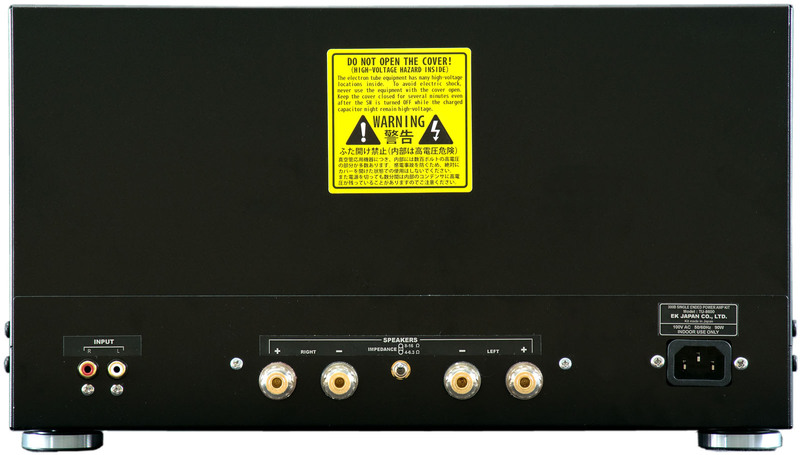 In addition, all power is stabilized to reduce residual noise as much as possible, resulting in a noise level as low as less than 1/10 of it’s predecessor, the TU-8300R. Everything you will need to build the TU-8600 is included, except the tubes. Tubes are sold separately. 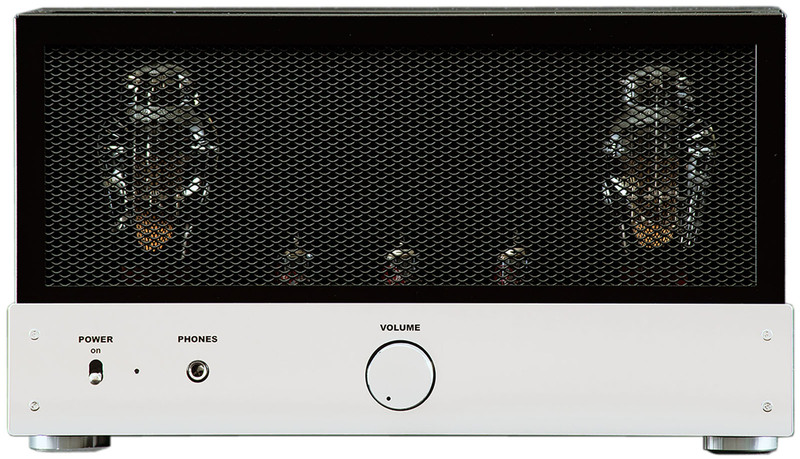 In TU-8600, the 300B tubes are heated after the indirectly-heated tubes have warmed up, resulting in a tube-friendly environment that will not overload tubes that haven’t been warmed up properly. 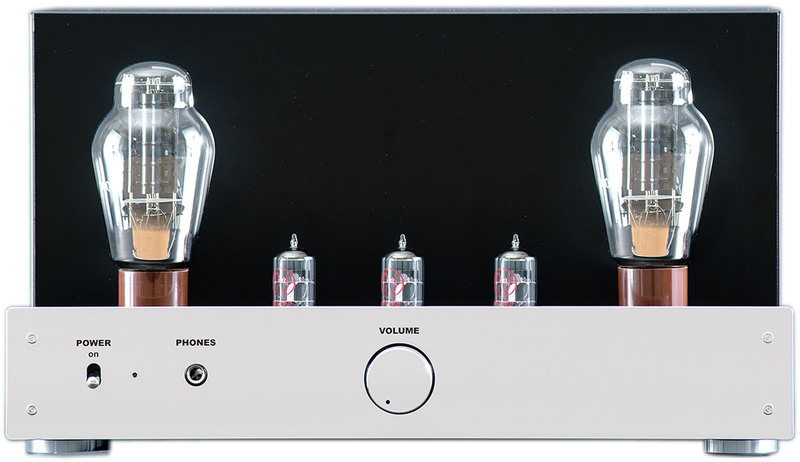 When completed your 300B SE TU-8600 will bring to light the outstanding characteristics of the famed 300B tubes. The detail in the building manual is awesome with exellent drawings. The sound, one day after finishing the build is astonishing and as tubes and other parts 'burn in' will improve even further. Kit arrived and it all looks really good. High quality throughout with packing, components and detailed step-by-step manual.